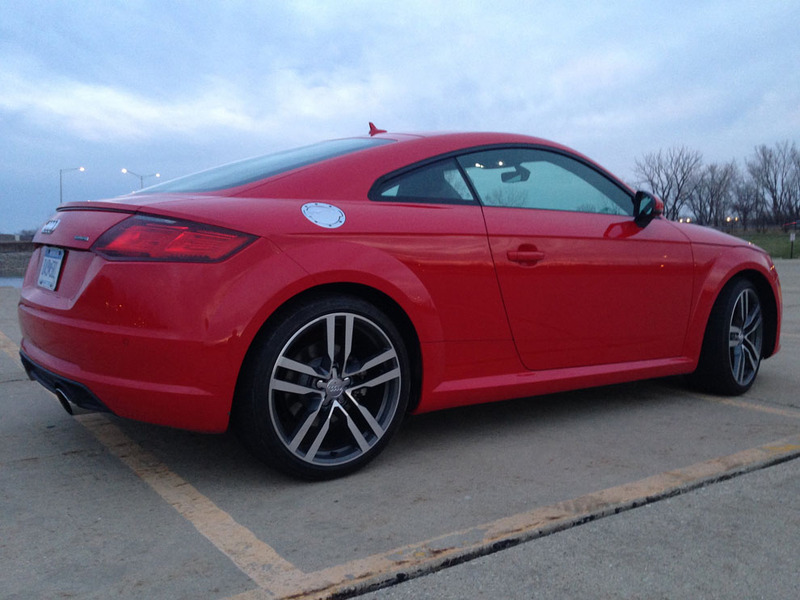 The third-generation 2016 Audi TT is an accessible sports coupe with enough style to overcome mediocre performance. 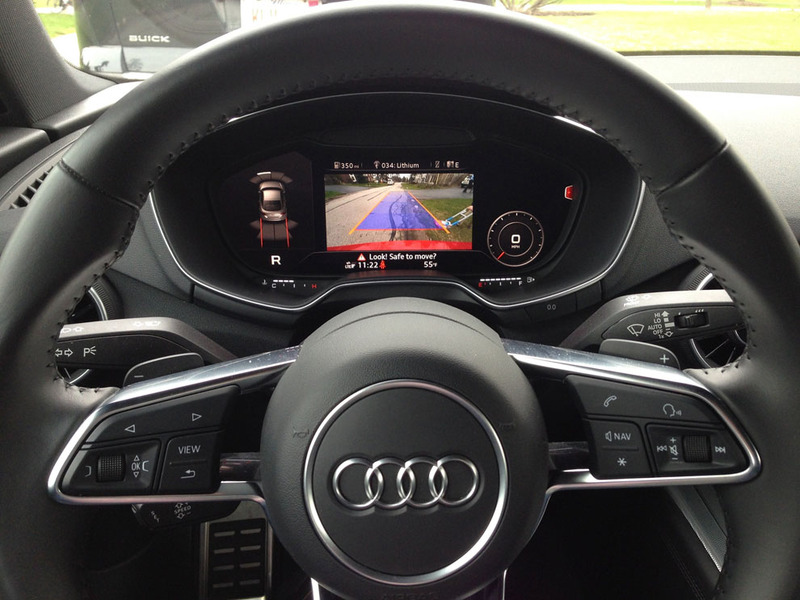  The 2016 Audi TT's base price is $42,900. 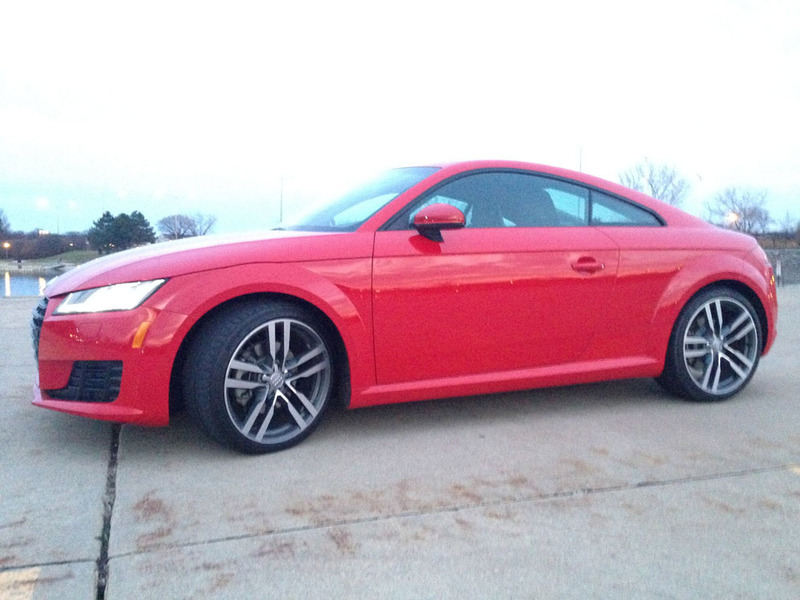 The 2016 Audi TT is pictured in March at Twin Lakes Golf Course in Palatine, Ill.